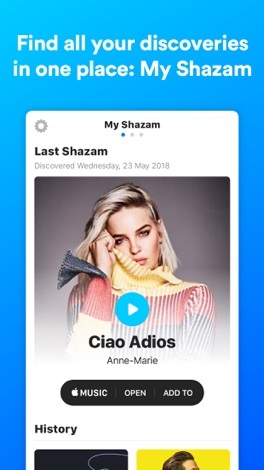 Developer : Shazam Entertainment Ltd. It couldn’t be easier to use: just tap the central button of the app and hold your phone up to identify the track. 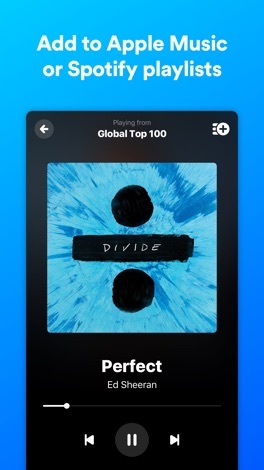 It will display track information such as the album, title, artist, videos, lyrics, and more. 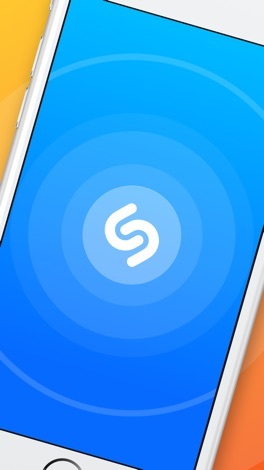 Not all this info is available for all tracks; Shazam’s database is public-based and availability depends on users' willingness to upload. This is perhaps the main flaw, but nonetheless, the amount of info available on thousands of songs is just incredible. Once Shazam identifies the song you can, for instance, buy the track on Amazon. 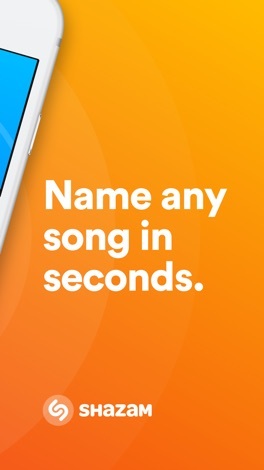 In addition, you can tag songs without data coverage. You can also check out your friends’ tagged songs and add tracks straight to your own Tag List. Sharing tags with friends is simple due to Facebook and Twitter integration. 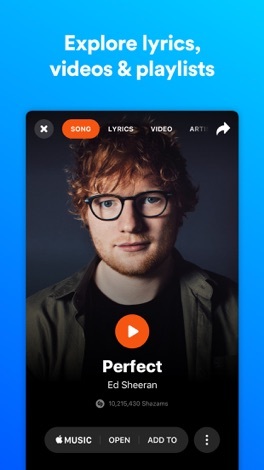 Shazam is one of those apps that you won't probably use everyday. 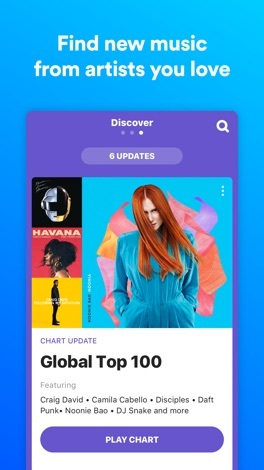 However, you’ll really appreciate having it installed in your iOS device since it helps you to discover new songs and artists. We strongly recommend it. More by Shazam Entertainment Ltd.